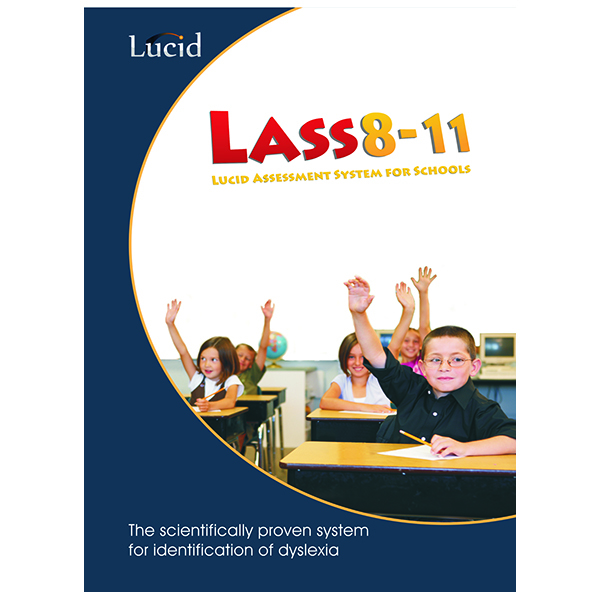 Lucid Ability (Ages 4-16) – Real Special Ltd.
Now you can assess ages 4-16 with one program. 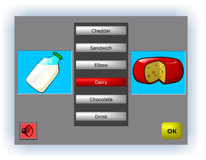 Lucid Ability provides swift and effective adaptive computerised assessment of verbal and non-verbal skills. Lucid Ability uses enjoyable and stimulating activities to assess verbal and non-verbal reasoning skills in the age range 4 – 16 years. Each test automatically adapts to the child’s individual ability level, making assessment very time-efficient and easy to administer. The total assessment time is about 15 – 20 minutes (conventional assessments of equivalent quality can take 2 – 3 times longer). For younger children (age 4 – 8 years) verbal ability is assessed by means of a picture vocabulary task, and non-verbal ability by means of a mental rotation game. For older children (age 7 – 16 years) verbal ability is assessed by means of conceptual similarities task, and non-verbal ability by means of a matrix problem-solving task. The tests do not require reading skills as the computer will read aloud any words that appear on-screen if the child wants this. 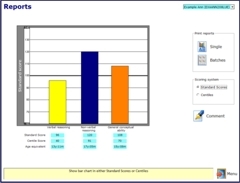 Unlike most other ability tests, the results are independent of reading attainment, and can be used equally well with readers and non-readers. An overall measure of General Conceptual Ability (GCA) is also provided; this is based on an amalgamation of scores from the verbal and non-verbal tests and is a useful estimate of general intelligence. An administrator’s manual accompanies the program, which explains how to interpret results and their implications for learning. Lucid Ability has been developed to the highest psychometric standards. Norms are based on large-scale national standardisations and are built into the program. Lucid Ability has been standardised using a sample of over 2,300 children across the age and ability range. The children were carefully selected from 24 different schools in different parts of the UK, in order to produce norms that are representative of the national population aged 4 – 16 years.